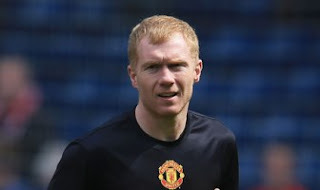 Manchester United boss David Moyes has revealed that he has spoken to Paul Scholes about joining his coaching staff. The former England international midfielder retired at the end of last season. “When I spoke to Paul on the phone he was absolutely fantastic,” said Moyes.